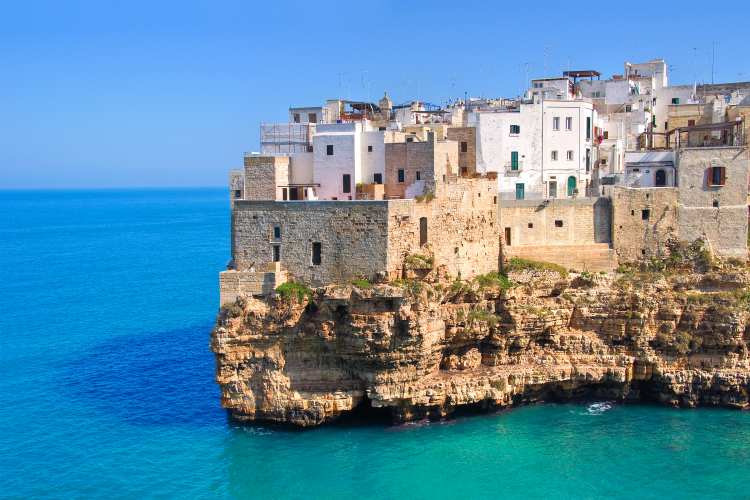 Puglia, the region taking the travel industry by storm – and rightly so. If you’re not sure what to expect from this beguiling region, let us lend a helping hand. At the heel of Italy’s boot, Puglia is a visionary delight. ‘Baroque’ architecture in abundance, rural villages that stand still and pretty beaches. 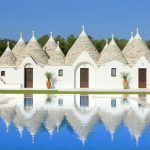 Puglia’s boom in popularity also has a little something to do with cucina povera, (simple foods) that make this region a delicious place for all. Making the decision to visit Puglia is obvious. But knowing where to start your Italian adventure is a little harder. We’ve taken the legwork out of planning your holiday and figured out the best way to spend a week in Puglia. We’ve broken it into 3 quick, digestible itineraries – to suit all ages and tastes. Visit Lecce for a glorious, peaceful break. Ostuni, for adventures and pristine photos. And lastly, Bari, for an Italian taste of capital living. Use these itineraries to plan an unforgettable week, and hey, go wild – mix them up a little to experience Puglia for all its glory. AKA, the Rome of the South. 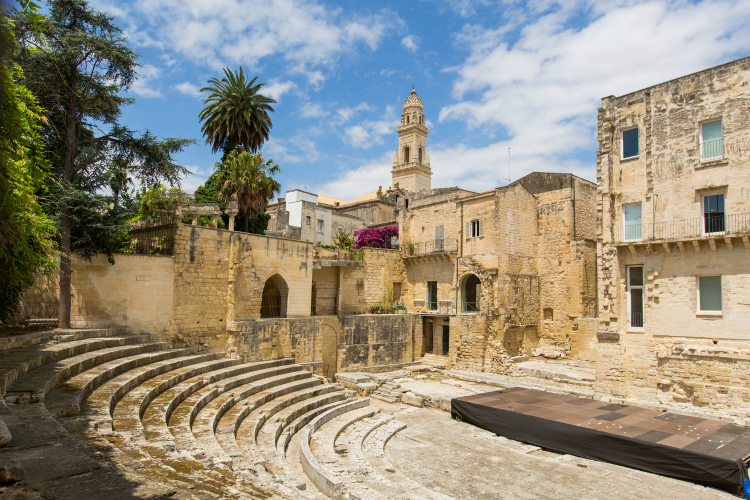 Lecce is quickly becoming more and more appealing to travellers, and it’s no surprise why. Excellent baroque buildings, warm welcoming locals, and a history brought to life at every corner. Enjoy the boutiques, restaurants and take advantage of the easy access to both the Adriatic and Ionian Seas. Discover where to stay, things to do and our top restaurants. All perfect for a week’s getaway. Built in the II century AD, the Roman Amphitheatre was a highpoint for all things entertainment. At one time it used to hold about 20,000 people. After a wave of earthquakes, it was buried by rubble but was brought back to surface in the 20th century. Today, the monument is a third of its original size and is used for concerts and events. For an initial intro to Lecce, take the little tourist train known as ‘trenino’, offering a guided tour of the centre. Lasting no more than an hour, you’ll have time to hop on, hop off and explore the various stops. It’s both fun and unusual – but it’s a great way to touch base with the main sights. Lecce is sometimes described as having a beach – a stretch of Adriatic coast at San Cataldo. Easily accessible with bus connections from the town centre. Although Lecce is peppered with churches, you must visit Basilica di Santa Croce. Not only does this church showcase one of the biggest architectural complexes of the city, but it’s a prime example of Lecce’s baroque. Ok, we admit museums can be a little boring(ish). But Museo Faggiano has to be seen to be believed. From the outside, this treasure trove is totally unassuming, but the museum’s history is a whirlwind. In 2001 Mr. Luciano Faggiano broke the floor of the house to change the sewer pipes. He then began discovering the first pieces of archaeological evidence, now found in the museum. Unleash your sights on the baroque feast that is Piazza del Duomo, the city’s focal point. The 12-century cathedral is one of Giuseppe Zimbalo’s finest works. Take a wine tasting and vineyard tour. Starting off in Lecce, you’ll savour some of the best wines and get a glimpse of some of the region’s architectural gems. The tour lasts 10 hours and includes lunch. Anyone with a sweet tooth won’t be able to resist Gelateria Pasticceria Natale. This is Lecce’s most popular ice cream and cake shop. Our guilty pleasure; enjoy the gelato, pastries and chocolate, upon chocolates. Open from early morning until late at night – there’s no excuse not to try. Fancy trying the best pizza in Lecce? 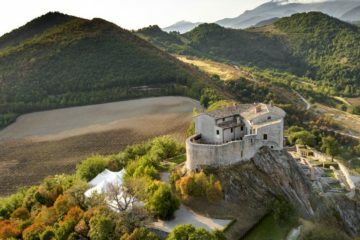 Head down to La Torre di Merlino. The menu is super selective – great for all and includes traditional pasta dishes, with modern main courses. Great for all ages and budgets, Trattoria Nonna Tetti has a wonderful selection of Puglian dishes. If you’re looking to escape crowds, pay a visit on a weekday. For something more refined, Le Quattro Spezierie offers a high-class dining experience. There’s a picturesque rooftop garden above the main restaurant where guests can look out over Lecce while they dine. The waiters, atmosphere and food are first class. 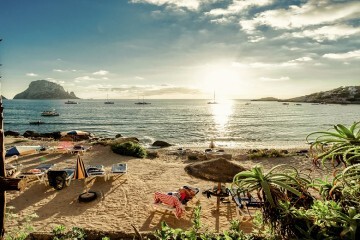 But expect to spend about €40pp (excluding wine). 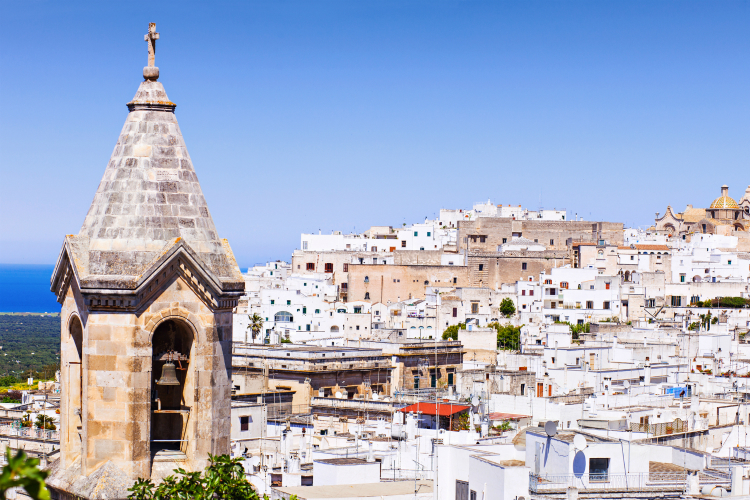 One of the most beautiful cities in Puglia, Ostuni shines like a white tiara. 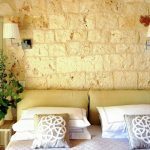 Row upon rows of whitewashed houses, hilly roads, and excellent restaurants – Ostuni is one of the most intimate places to stay. 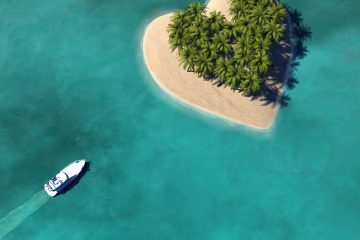 With its ever growing tourism, summer here is pretty packed, but a trip in April-May is just right. 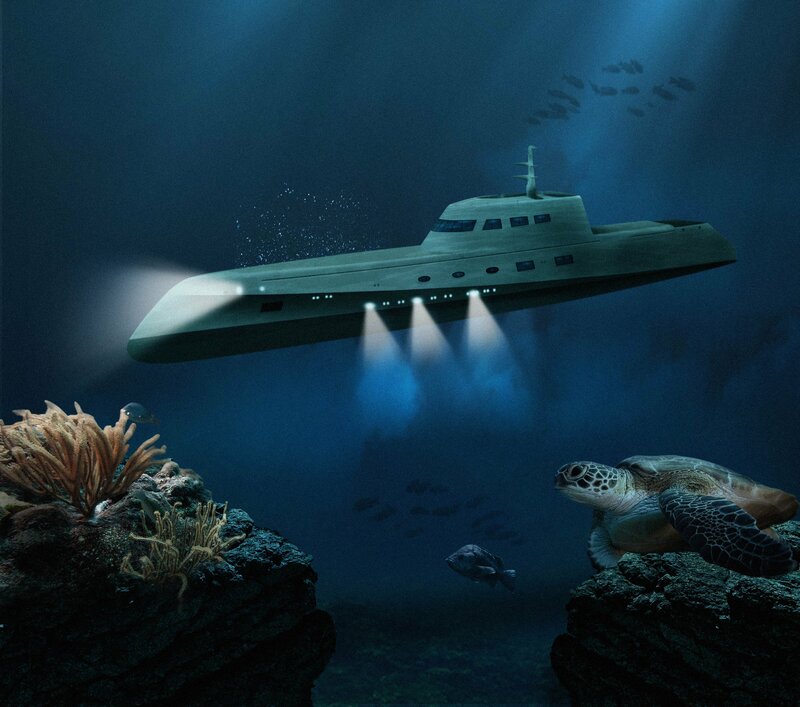 Perfect for those seeking a quirky adventure. Unleash your inner Tarzan at Ciuchino Birichino. An adventure park for all ages, that half mimics the UK’s GoApe. Take part in tree-top assault courses, archery, or do some wildlife searching. The possibilities mean great fun for all, and at a reasonable price too! Located on the top of the hill of the old town, the gothic-style cathedral in Ostuni is beautiful. To embellish the facade is a magnificent rose window. Spend the day at the Regional Natural Park Dune Costiere, which covers Ostuni and Fasano across 8km of coastline. 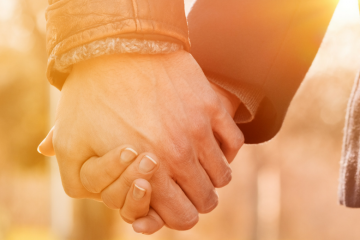 Be surrounded by old olive groves, ancient farms and dunes – the perfect setting for a family or romantic picnic. If anything, you must see the Grotte di Castellana. These caves attract tourists from all over the world and since the day of their opening have marvelled more than 15 million visitors. A unique guided tour of the caves to more than 60 meters deep in an amazing scenario made of stalactites, stalagmites, concretions, incredible shapes, fossils and so much more. La Cavalcata is Ostuni’s annual celebration of patron saint Sant’Oronzo. Horsemen in uniform follow the statue around town. The festivities continue with foods, beverages and a colourful firework show. This coastline is mostly indented with sandy beaches. One of our favs is Pilone beach. The inner part of the beach is full of junipers trees and other typical plants of the Mediterranean. You can’t begin to see the real Puglia until you surround yourself with olive oil. Producing more than any country, it’s only fair you experience olive oil harvesting. 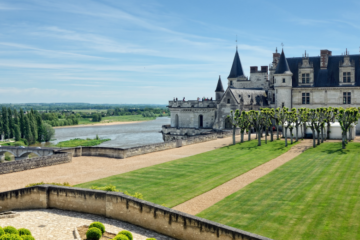 Tours can start for as little as £60pp, but worth it for an unusual excursion. If your taste buds are craving seafood, Porto Nova is your go-to. Revel in the rolling views from the terrace or relax in the elegant interior while you feast on top-notch local cuisine, with seafood the speciality. 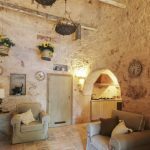 Set within one of the most atmospheric spaces at the top of Ostuni old town, you’ll find Osteria del Tempo Perso. They serve Puglian feasts – but the highlight is definitely burrata. You’ll definitely need to reserve here throughout the summer months. Behind the cathedral lies Piazzetta Cattedrale. Flavours are plenty, including truffle, porcini mushrooms and some special cheeses. You’ll have to have a taste to understand the appeal. A youthful town, dotted with students, Bari is a stark contrast from Lecce and Ostuni. You’ll find a recently renovated opera house, active nightlife, a grand castle and municipal buildings. The second-largest town in Southern Italy, you can access Bari airport easily from the UK. 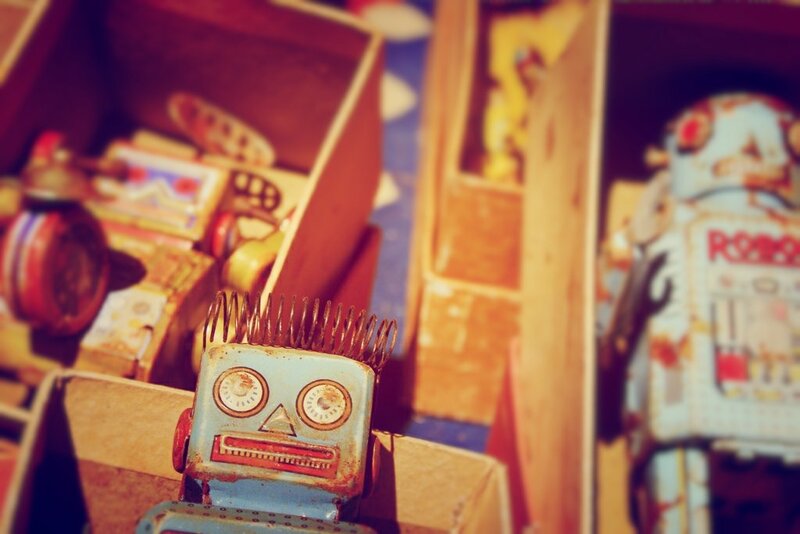 La Festa di San Nicola attracts thousands of travellers from all over the world in May to celebrate the arrival of San Nicola’s relics in Bari. The three-day homage includes carrying a large statue of the patron along the coast on a colourful flotilla and finishes with a firework display. Talking of San Nicola, Bari’s signature basilica is a stunning vision of Romanesque architecture. It was originally built to home the relics of the saint, but today it’s an important religious place of pilgrimage for both Catholics and Orthodox Christians. Castello Svevo is Bari’s castle. 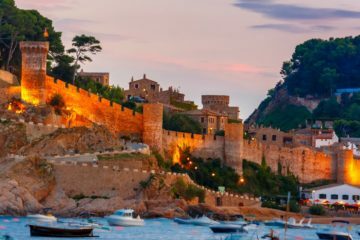 Open to the public, this castle is surrounded by the sea and makes a magical day for all. Music lovers must visit Teatro Petruzzelli. Not only is it the largest theatre in Bari, but it’s the fourth Italian theatre by size. Catch an opera or a music concert – the possibilities are endless. The market in Bari has it all; local delicacies, housewares and antiques. Some of these stalls have been passed down in the same families. Great for Instagram too! The Stadio San Nicola is home to F.C Bari and a great day tour for kids and adults alike. Eat like a local at La Cantina di Cianna Cianne. The menu is packed with Italian classics; antipasti, pasta and risotto to give you an authentic taste of the region. La Ciclatera is an all rounder. Great for food, snacks or cocktails. Go once, and you’ll come back for more. For a touch of elegance, try Terrazza Murat. The restaurant serves innovative luxe dishes including sea urchin mousse. 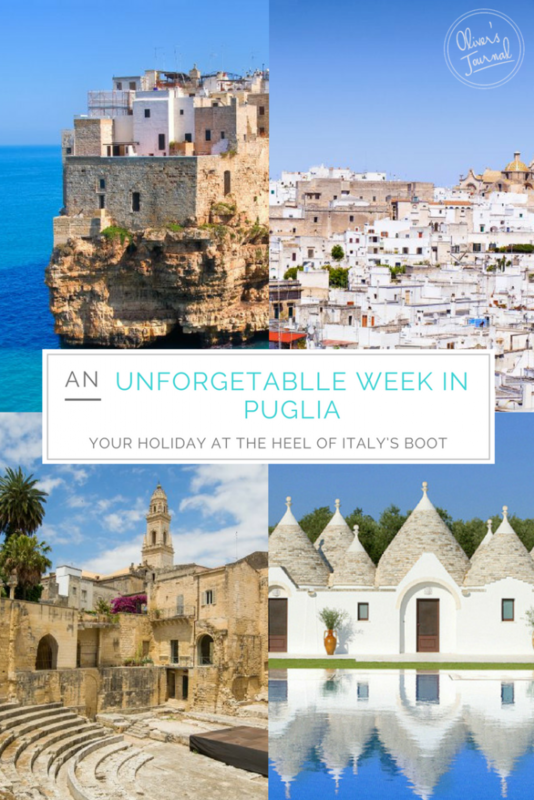 Excited to visit Puglia? There’s, even more, to discover – check out our nifty travel guide. 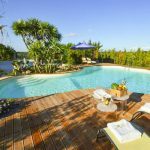 And don’t forget we’ve got a selection of villas in Puglia that will add that extra special touch to your trip. 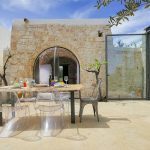 looking for a 2 week trip to Puglia for 2 from US. Hi Jeffrey, thanks for getting in touch. Please could you email us at info@oliverstravels.com. Our concierge team will take a look and be in touch shortly. Thanks!